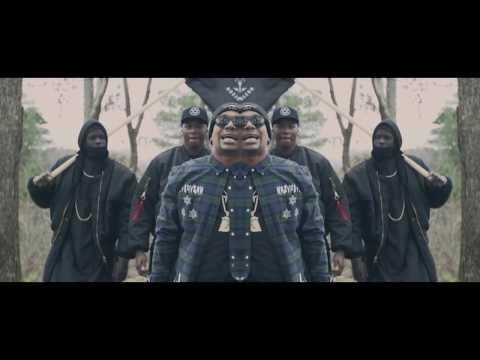 Music video by CyHi The Prynce performing Napoleon. The latest release off his unreleased mixtape. The G.O.O.D. Music signee has been working closely with Kanye West who is also the executive producer of the forthcoming project.